The early childhood field is evolving – every day there are new things to learn, new people to meet, new obstacles to overcome, new opportunities to discover. 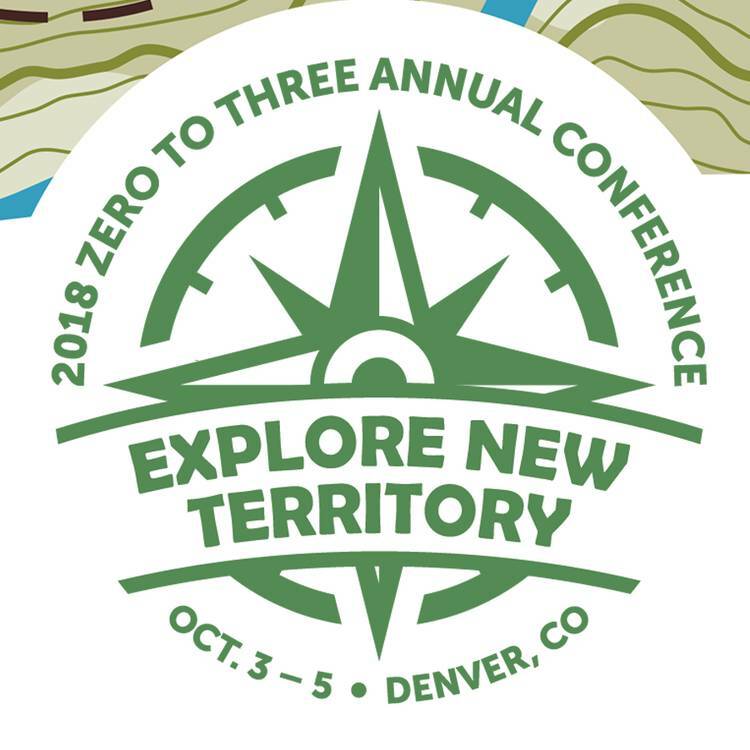 ZERO TO THREE’s Annual Conference 2018 is your guide to professional growth and long-term success. With a vast array of outstanding speakers and sessions, this exceptional event will expand your horizons and raise your expectations. October is new territory for ZERO TO THREE. Explore it in 2018!